It's Ammobox versus TheGameWall Studios in this complex story of digital storefronts and rogue publishers. On January 9th, Malaysian developer Ammobox announced on Steam that it was targeting its own game with a Digital Millennium Copyright Act filling. 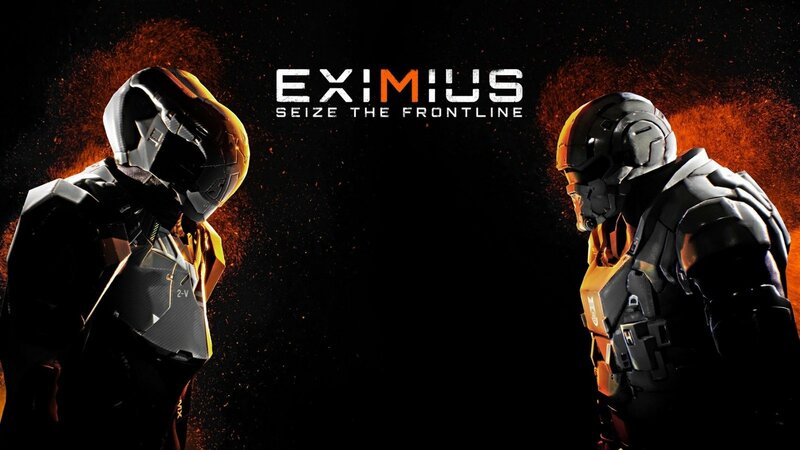 Shortly after the announcement, Eximius: Seize the Frontline disappeared from Steam. In the post, Ammobox claimed that issues with Eximius’ publisher TheGameWall Studios was the reason for the legal action. The breach, according to Ammobox, was caused in-part by the refusal of TheGameWall, who is based in the UK, to pay the developer the money it earned through sales of Eximius on various digital storefronts. The agreement Ammobox signed with the publisher gave TheGameWall Studios the rights to the game’s Steam store page, forcing the developer to invoke the DMCA. The DMCA filing appears to have worked; Eximius has since returned to Steam with Ammobox listed as the publisher. However, the battle between Ammobox and TheGameWall is far from over. In a discussion on the developer’s Discord server, Ammobox co-founder Jeremy Choo told GameDaily that TheGameWall has all but disappeared and cannot be contacted. This lack of contact appears to have been the impetus for Ammobox’s decision to invoke the DMCA. “We built this [game] for eight years,” Choo said. “Someone came in to destroy it in two months. We lost all the money [from game sales] up to the end of December.” That includes any revenue generated through Steam’s autumn and holiday sales. With Ammobox unable to contact TheGameWall, however, it’s unlikely the developer will be able to collect on any alleged damages. It’s worth noting that the DMCA filing only affects Steam. Eximus is available for sale on many other digital storefronts, including Fanatical and GreenManGaming, where TheGameWall Studios is still listed as publisher. Still, the complexity of the fued cannot be overstated. Here we have a case of a Malaysian developer invoking U.S. law against a UK-based publisher. It’s hard not to sympathize while watching a small indie developer navigate the web of international copyright law. Whatever the ultimate fate of Eximius, Ammobox has a long battle ahead.